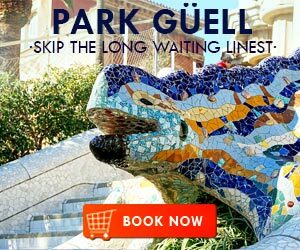 Even if you’re new in Barcelona, it’s likely that you’ve already heard of Avinguda del Paral·lel (also known in Spanish as Avenida Paralel). This enormous avenue crosses several important neighbourhoods, separating El Raval from Poble Sec and extending from Montjuïc to Plaza Espanã. 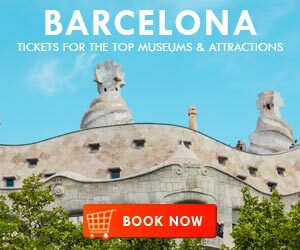 Known for the vastness of cultural activities it offers, it is home to some of the most famous theatre venues in Barcelona. Right next to the famous Sala Apolo nightclub, Teatre Apolo is a venue with over 100 years of history, having first opened its doors in 1904. Reformed in 1991, it currently has an attendance capacity of 1,000, which makes it one of the biggest theatres in Barcelona. It is the place to go for those looking to see the most sophisticated, big-budget operettas, operas or musicals, having hosted productions such as Sweeney Todd, Jesus Christ Superstar, We Will Rock You, Cabaret, Fame, HAIR and Michael Jackson King of Pop. Address: Av. del Paraŀlel, 59, 08004 Barcelona. Open since 1916, Teatre Victoria is another one of the most popular theatres in Barcelona. In recent years, it has provided both locals and tourists with the opportunity to see world famous musicals such as Grease and Spamalot, as well as national productions like the acclaimed La Família Irreal (The Unreal Family), a pointed satirical portrait of the Spanish royal family. Address: Av. del Paraŀlel, 67, 08004 Barcelona. 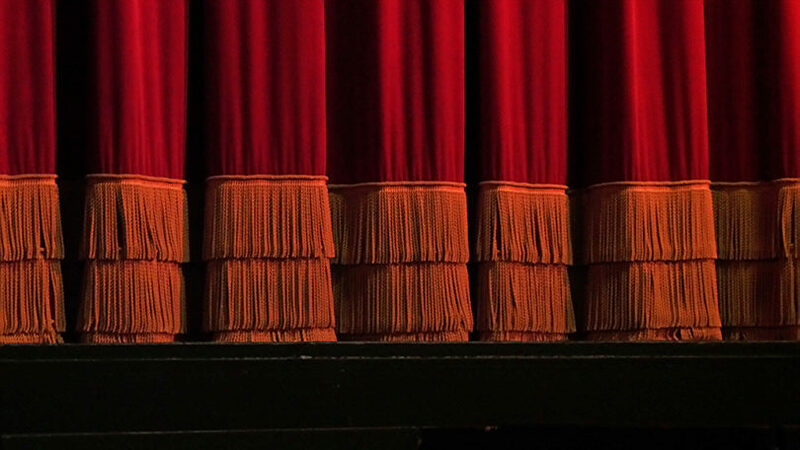 Dedicated almost exclusively to the comedy genre, Teatre Condal has been a staple of the Barcelona cultural scene since its inauguration in 1903. Recently renovated and modernized, it continues to play a vital part in the promotion and evolution of the art of theatre in the city. Address: Av. 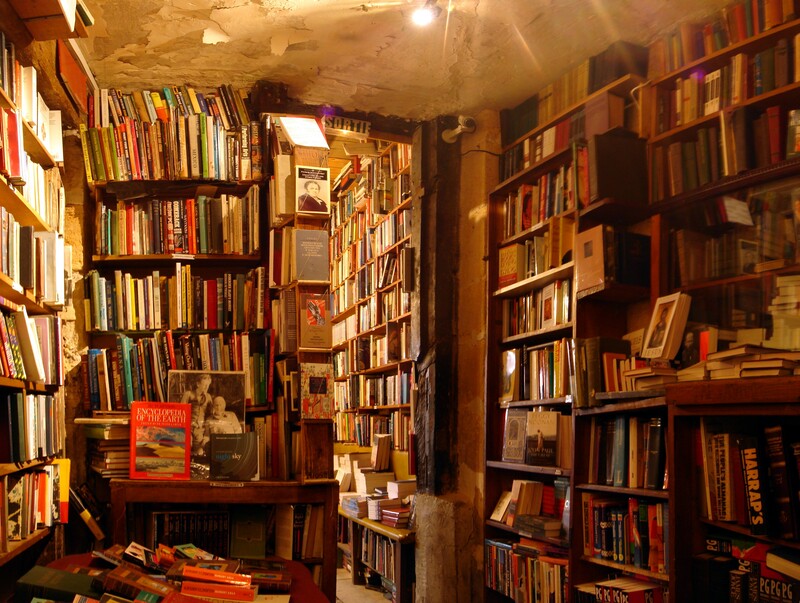 del Paraŀlel, 91, 08004 Barcelona. 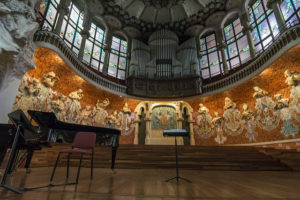 Last but not least amongst the most important theatres in Avinguda del Paral·lel is BARTS (Barcelona Arts on Stage), which is also a popular concert venue.  A dynamic centre for all types of cultural activities, it is an essential part of Barcelona’s art scene. Address: Av. del Paraŀlel, 62, 08001 Barcelona. Not every legendary theatre in Avinguda del Paral·lel survived the numerous tests of time. Teatre Olimpia, Teatre del Talia, Teatre del Cómico and Teatre del Circo Olympia, despite not existing anymore, have all played a crucial role in the development of performing arts in Barcelona and even Catalonia as a whole. Without their contribution, the cultural scene in the city wouldn’t be where it is now – presenting a wide and rich offer of productions capable of delighting locals and tourists alike. 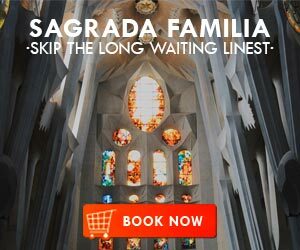 Have you been to Avinguda del Paral·lel yet? Which of these legendary Barcelona theatres will you visit first? Do you have a specific play in mind that you’d like to see? Let us know using the comment box below. 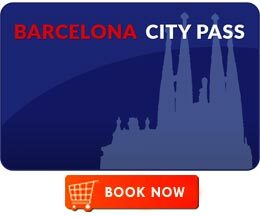 Enjoy all the art and culture that Barcelona has to offer and have fun! Looking for a flat in Barcelona? Let ShBarcelona help you find one. Sing, play, paint – create! 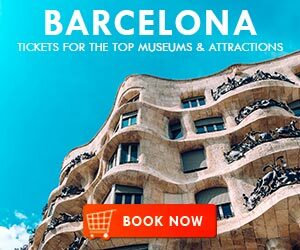 Miguel is a freelance writer and copywriter who believes that words can really take you places - so hop on his words and dare to discover the wonders of Barcelona with him.